Purchase this product now and earn 700 Points! 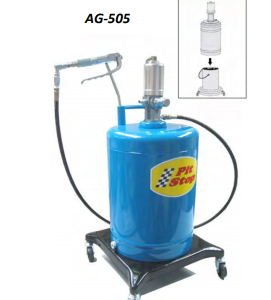 Waste oil drainer with wheel-mounted tank, practical and functional, suitable for gravity draining of engine, gearbox and differential oil from all motor vehicles placed on auto lift or pit. Height adjustable collection bowl is mounted, enabling optimum positioning for work. Pneumatic drain the waste oil out under safe working pressure. 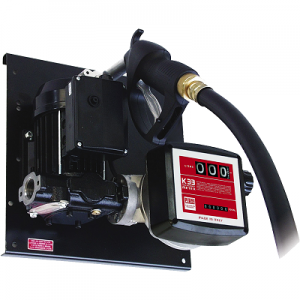 The air-operated drainers are ideal for quick engine oil change (means of suction) of any motor vehicle. The transparent chamber allows the quantity and quality of sucked oil to be checked immediately. Handy for draining over 10 liters. Equipped transparent chamber for observe the waste oil before extract into the reservoir. Battery charger for charging free electrolyte batteries (WET) with 12/24V voltage. Protected againstoverloads and polarity reversal. Equipped with selector for normal or quick (BOOST) charge. Equippedwith ammeter. 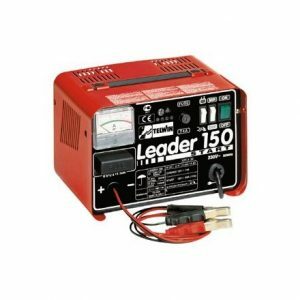 Battery charger and starter for charging free electrolyte batteries (WET) with 12V voltage, and starting all types of petrol-driven vehicles. 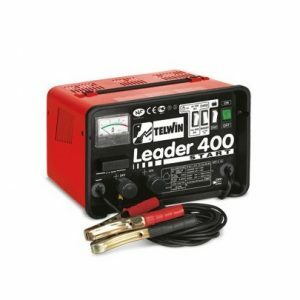 Battery charger and starter for charging free electrolyte batteries (WET) with 12/24V voltage and starting all kinds of cars, vans and light trucks. Diesel transfer unit for non commercial use. Easily connected to drums via a quick 2” coupling. 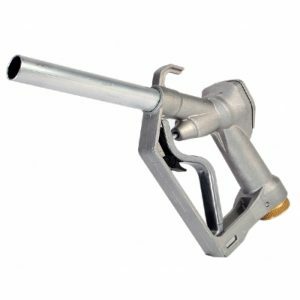 Fitted with a telescopic suction tube for direct connection to fuel drums and nozzle housing located above the drum, near the pump, for easy, clean operations. Fitted with mechanical meters to ensure precise dispensing and control of single user consumption. 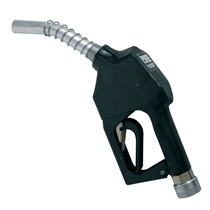 The Self 2000 is today still the point of reference in the field of fuel nozzles for manual dispensing. 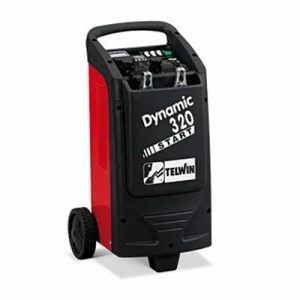 Equipped with a strong aluminum housing with an integrated swivel connector and a hammer-free valve, it functions with low loss of head and is indicated for flow capacities up to 120 l/min. 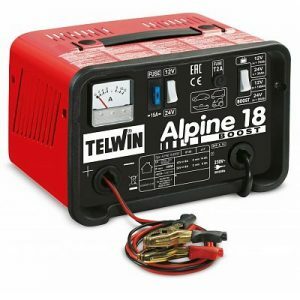 Battery charger and starter for charging free electrolyte batteries (WET) with 12/24V voltage, and starting all types of petrol-driven and diesel-driven vehicles, up to 70 hp. Automatic nozzles. These nozzles are fitted with a device that automatically shuts off flow when the tank is full. 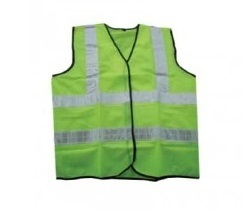 Complete with swivel connector they conform to the strictest safety requirements and bear all necessary certifications.